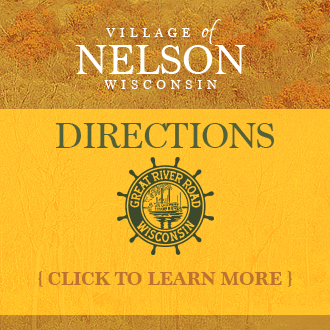 Nelson’s Landing RV park is located in the heart of Nelson below the majestic Mississippi river valley bluffs and within walking distance of many amenities. There are sites available for the seasonal camper as well as daily, weekly, and monthly reservations. The park offers nearly one hundred newly landscaped RV sites featuring city sewer, water, and electric spread amongst 26 lush acres.